When it comes down to home defense and hunting, no can deny these two models; Stevens 320 and Maverick 88. These shotguns are making a storm on rifle stores and why not? Because they are loaded with hundreds of useful features and positive user feedback. These models are quite competitive and choosing one can be little harsh which is why I decided to come up with a comparison between Stevens 320 and Maverick 88. Hope this helps, let's get started. 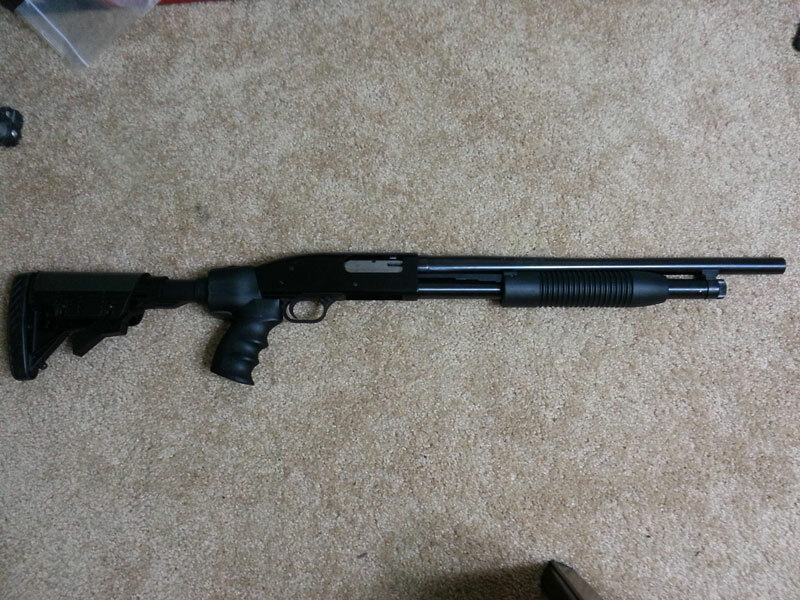 It is a pump-action shotgun and shoots 12 gauge ammunition. Stevens 320 is one of those heavy constructed shotguns and an outstanding performer, no doubt on that. This model offers some features which are found in few expensive shotguns. Stevens 320 comes with proven rotary bolt design and secure pistol grip. It features 3-inch chamber and permanent cylinder chokes. The manufacturer has installed dual sidebar for more reliable and comfortable operation. This shotgun can hold up to 5 rounds, which is fair I think according to price. It is little shorter compared to other models, the barrel length is 18.5 inches, and the whole gun's length is around 38.25 inches. This model comes with two versions 12 and 20 gauge. 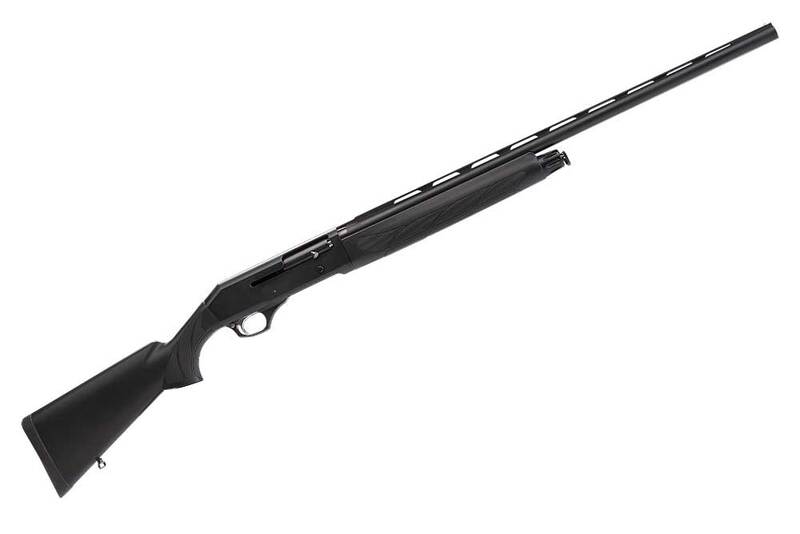 Maverick 88 is very close to Mossberg 500, they both have almost same features, but Maverick 88 is little cheaper. Most parts of this 88 model are Mexican as it was assembled in Mexico and replaceable with Mossberg 500. Maverick 88 comes with cross bolt safety and rubber recoil. This is also a pump action shotgun, but the holding capacity is 8 round. Apart from that, the Maverick 88 is a very reliable weapon, as the ammunition loading is quite smooth and fast. It is one of the best shotguns recommended for home defense. Price of this 88 model is also very satisfying; unlike most shotguns, it delivers outstanding value at a very low price. Stevens 320 has 5 round holding capacity when Maverick 88 offers 8 rounds. Capacity is an essential factor; more round holding capacity will provide you with the more satisfying operation. There are some features of Stevens 320 which are not found in Maverick 88, like swivel tub, dual action bar, and ejector. The overall length of Stevens 320 is 45.25 inches, and the Maverick 88 is 38.25 inches. Maverick 88 is a little bit shorter than Stevens 320. Some people prefer long guns and some shorts; choose one according to your need. Stevens 320 and Maverick 88 weights around 6.8 and 6.23 lbs. Interestingly, Stevens 320 is slightly lighter. I must say, both models have a meager price but Maverick 88 cost a bit more than Stevens 320. To conclude, now it is time for you to choose one, I have covered the major differences between both models. I would say, both models are a reliable performer but everyone has different needs, so choose one that fits your job.